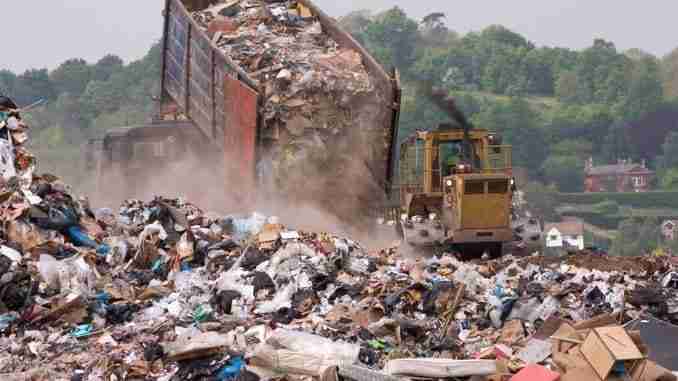 The local landfill is beginning to tighten up on what will be allowed in the disposal area. The Floyd-Mitchell-Chickasaw Solid Waste Management Agency landfill will now no longer accept corrugated cardboard. This is part of a plan to put less trash into the landfill. There will be two areas where people can turn in cardboard, but the boxes must be flattened. The landfill workers will ultimately decide if the load to dump has too much cardboard. The landfill is open Monday through Friday from 7 a.m. to 3 p.m.